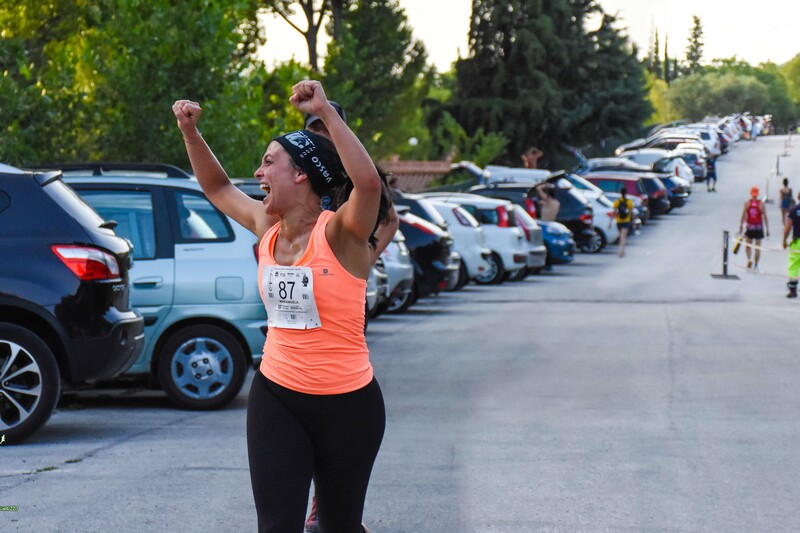 COLLETRAIL | ColleTrail è la prima corsa podistica mista trail-strada che sia mai stata organizzata a Colledimezzo. 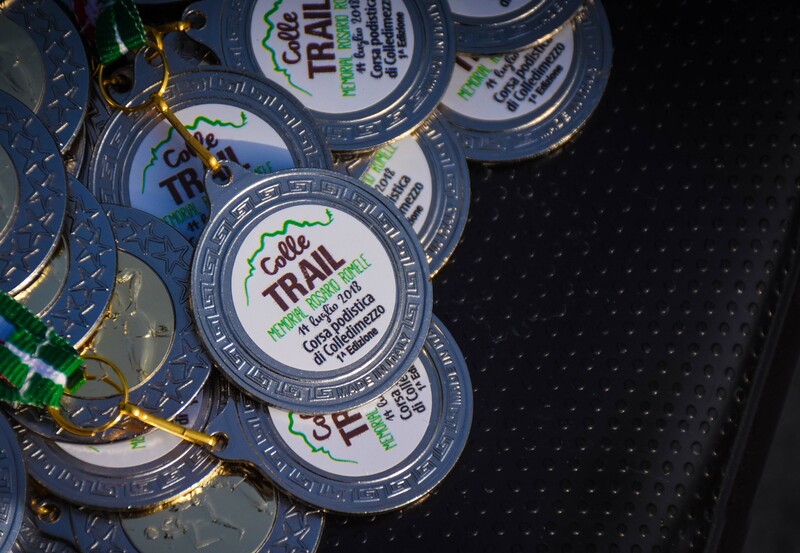 Welcome to the official website of the ColleTrail running race! 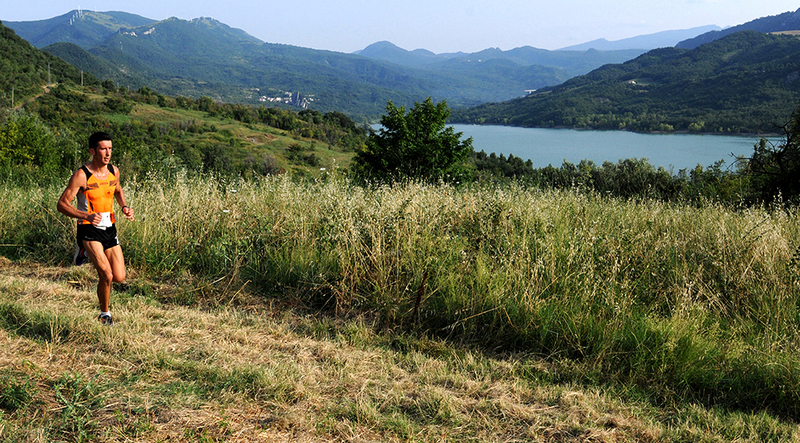 The ride is 11K, with a mixed terrain and allows participants to discover one of the most fascinating places in Abruzzo! 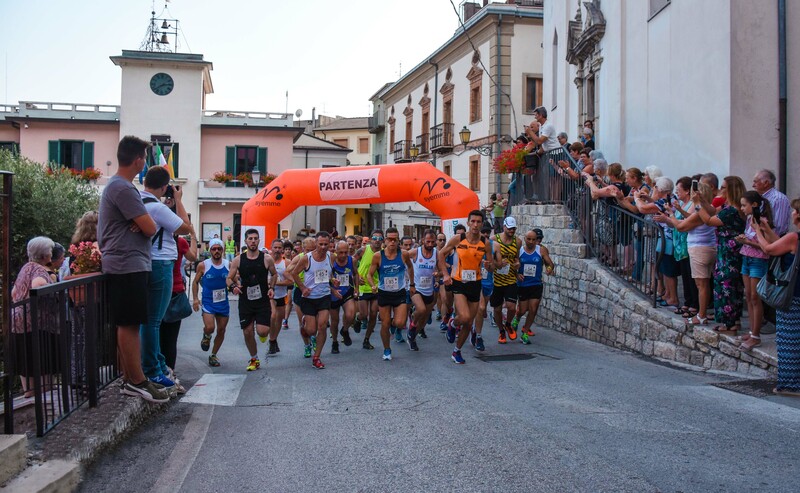 The ColleTrail 2019 will be held on Sunday 14 July 2019 in Colledimezzo. The start of the race is set at 18:00. 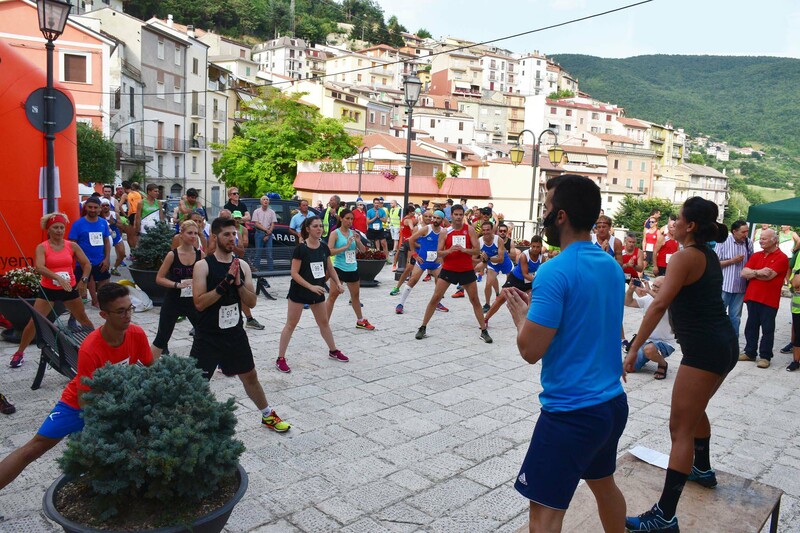 The second edition will be an even more spectacular race! We surprised you last year with good organisation, big enthusiasm and a breathtaking landscape. The SUMMER LAKE PARTY. The party you've always been waiting for! Race has finished. So what you do now? Go home? Naaaah! Ascents, descents and plains. 11K of pure stamina, distributed over a D + 236m and slopes of 16%. To find out more details and watch the video of the course, click here. 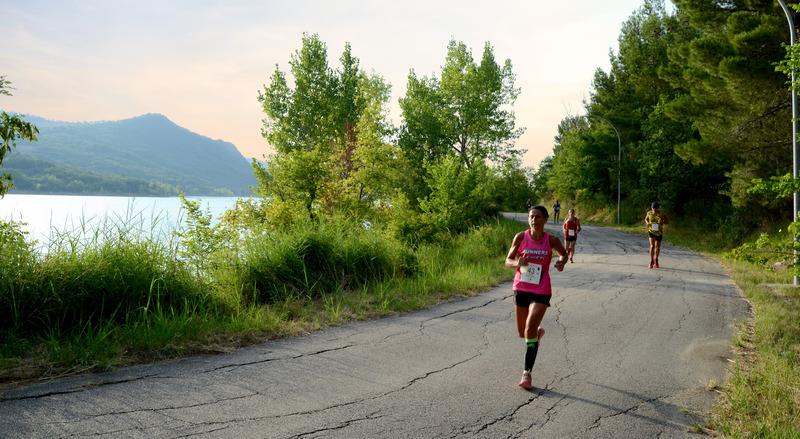 The only race where you will see a village, a forest, a prairie and a lake in one lap! Congratulations for the race. It was successful and organised, with attention to details. Keep it up'. And please, also think about organising a triathlon sprint! Beautiful event! Congratulations to all the Colletrail staff for the commitment and excellent work you have done. Thank you very much! It was a unique experience, absolutely to be repeated. The effort was remarkable, but it took a back seat due to the joy and emotion of having participated in an event dedicated to Rosario. An impeccable organisation combined with the beauty of the landscape have made this first edition of the Colletrail an unforgettable experience! Well done keep it up!